First fully automated Soxhlet system. Improving throughput at a lower cost. Reducing risk in fat analysis. Batch handling tools for easy operation. Feed, feed ingredients, forage, pet food, food, food ingredients, grain, cereal, oil seeds, DDGS, meat, meat products, fish, fish products, dairy products, environmental products, (e.g. soil, sludge, waste water) and other industry products (paper pulp, textiles, rubber, tobacco, fertilizer, detergents, plastic and more). Crude fat, total fat and extractable matter. 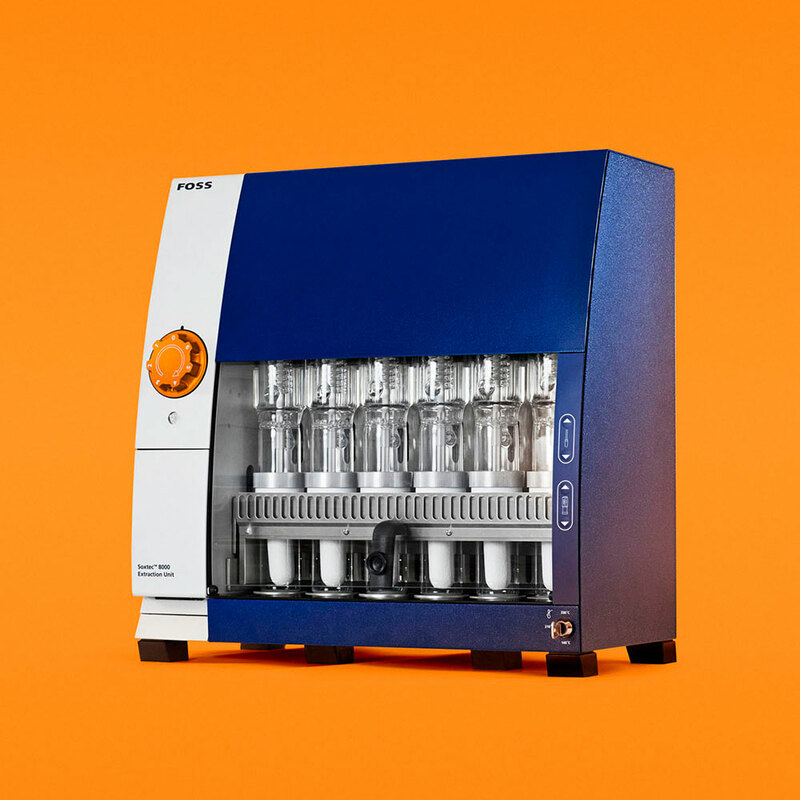 Are you ready to explore the value of fully unattended operations in your laboratory? 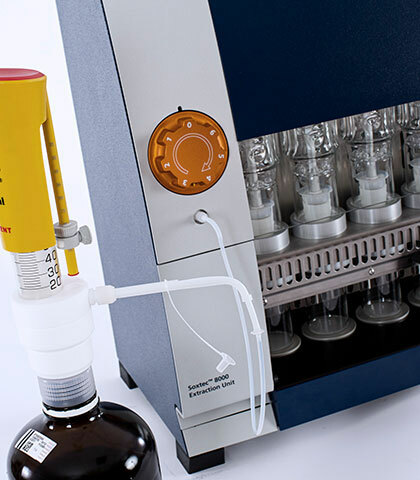 The Soxtec™ 8000 total fat solution helps you respond to the demands of your customers, for example, you can do total or crude fat analysis or both. It’s easy to increase capacity according to customer requirements with up to 12 position hydrolysis and six position extraction that is expandable to 12, all with individual hotplate control. 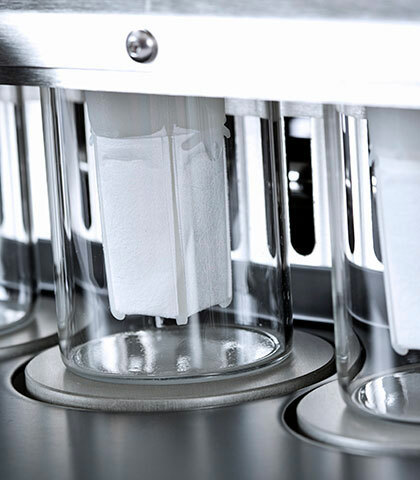 This unique patented Hydrocap™ filter contains the sample from the initial weighing, through hydrolysis to final extraction; avoiding sample transfer errors. 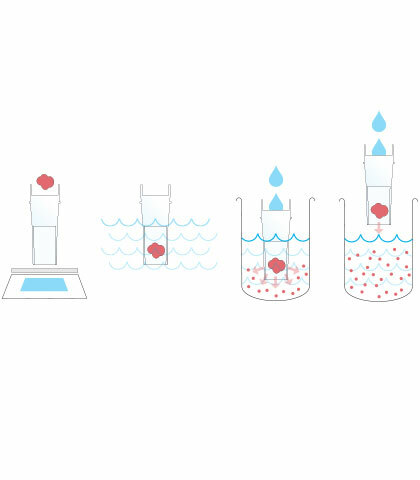 It is a fully automated system that performs automated acid hydrolysis and Randall improved Soxhlet extraction in one integrated process. 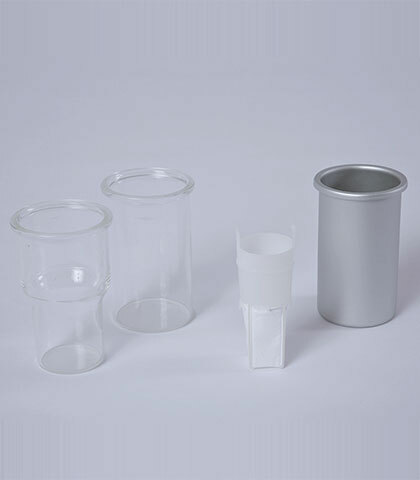 Soxtec™ systems has an extensive range of accessories with glass and aluminium cups and thimbles in different sizes to fit individual laboratory needs and applications. The total fat solution allows you to perform total fat analysis with one integrated process. There are three main elements to the solution: the Hydrotec™ 8000 hydrolysis unit, the Soxtec™ 8000 extraction unit and the Hydrocap™ that works in both. The extraction unit has an external controller and a broad range of accessories.